As a luxury real estate marketing professional, it is important to understand how a luxury brand is born and how it is developed. Here is an example of the challenges in developing the first Chinese Luxury Jewelry brand, Qeelin. The founder Dennis Chan knew that he could not launch Qeelin in China. 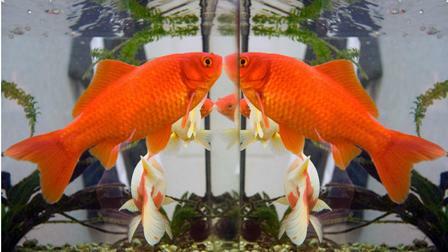 The Chinese marketplace would perceive it as a local brand regardless of the quality of the product. He knew that the Chinese marketplace would accept the brand if it was successful in other countries. The brand was launched at the Cannes Film Festival in 2004. 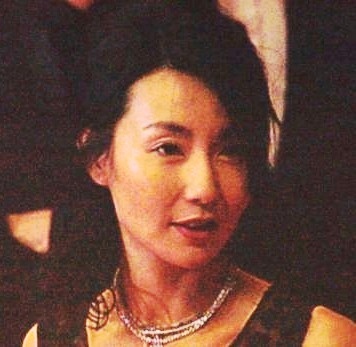 Maggie Cheung, who won the Best Actress Maggie Cheung award, wore the jewelry. Because she was the first Asian actress to be given this honor, she received worldwide coverage. And, so did the jewelry! The first sale was made in Paris. They chose Paris as the first point of sale because the world of jewelry in Paris demands the very best. That challenged the partners to strive for and to achieve their potential. Qeelin’s target market is women who love haute jewelry (highest quality) from luxury brands. They have a discerning eye and look for handmade pieces with special stones. They do not follow trends; they follow what they consider to be the best. As you launch and build your own personal brand as a luxury real estate marketing professional it is important to understand your target market, i.e., their demographics. It is also important to understand their psychological preferences-their psychographics. By offering the unexpected such as a remarkable closing gift, you too can surprise and thrill your clients and trigger word-of-mouth advertising.